Don’t miss the Coopersridge Saddle Pads products launch at the Winter Farewell Tournament! 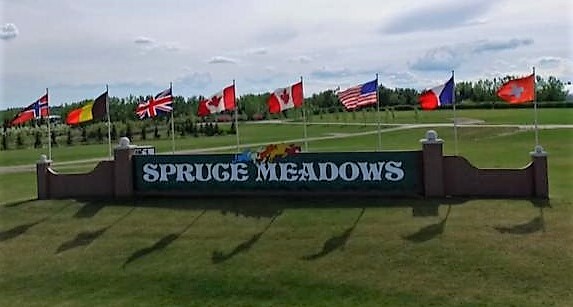 Derrick will be at the Spruce Meadows Shop March 9-11 to answer all your questions about our saddle pads and Advanced Shim Technology! Lots to see and do at Canada’s premiere show jumping facility!